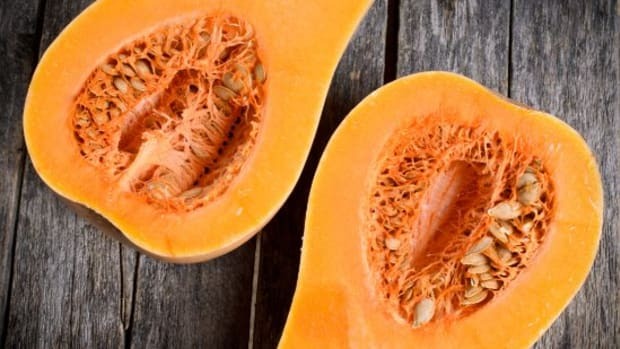 Don't let this nutritious veg wilt at the bottom of your crisper. Juice it! 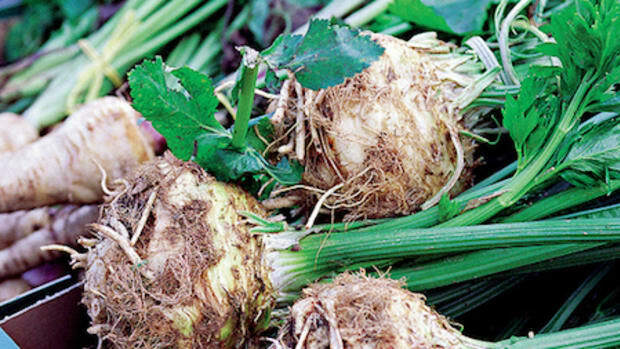 Celery is one of those vegetables that we often forget about. It sits in the bottom of the crisper and only gets used as the base of soups or as part of a crudite platter. But celery is so much more. Celery and more specifically, celery juice, is loaded with beneficial nutrients that are fantastic for your health, inside and out. Restores hydration, which can be particularly important in the morning when you’ve been without water for over seven hours. Restores pH balance to your blood. It’s very alkaline which is important to optimal health. Great for the gut because it balances stomach acid. It restores the balance of hydrochloric acid in the body which is important for gut health. As we age, hydrochloric acid in the stomach is reduced, making it more difficult for the body to absorb nutrients. Anti-cancer benefits. 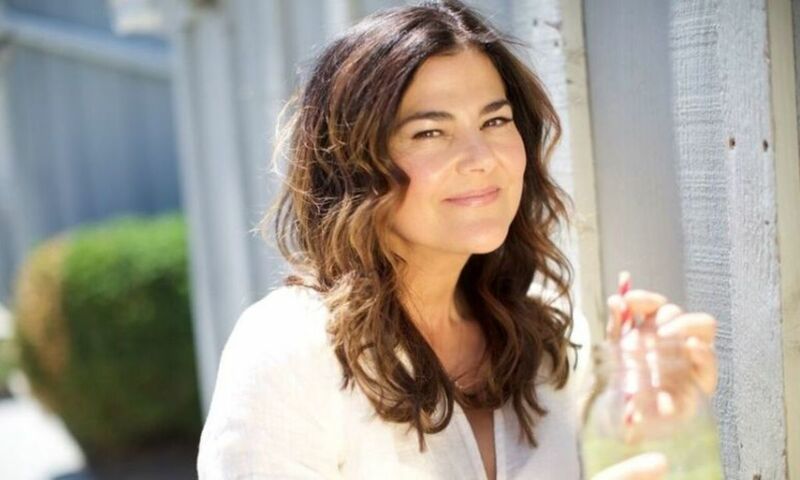 It contains apigenin and luteolin, two very powerful anti-cancer flavonoids. Contains a compound called pthalides, which relaxes the artery walls. As a result, it’s beneficial for reducing cardiovascular disease. 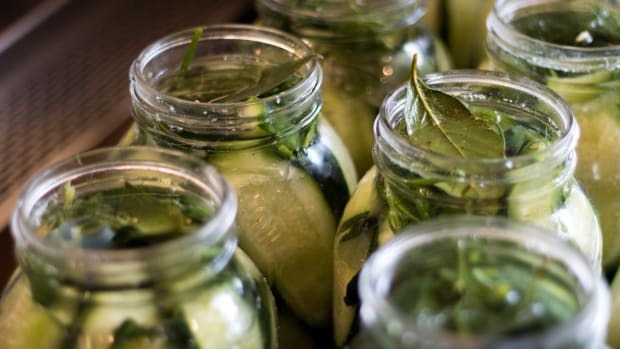 It’s a diuretic, which makes it really good for cleansing the system and for weight loss. It also helps with de-puffing throughout the body, especially reducing under eye bags. It contains natural salts which are great for restoring electrolyte balance post-workout. Great for digestion, helps in particular with constipation. Reduces inflammation. The flavonoid luteolin controls inflammation throughout the body. It contains anti-aging flavonoids which stave off wrinkles. A study published in the April 2013 issue of Natural Medicine Journal, found that celery extract causes a statistically significant decrease in both systolic blood pressure (SBP) and diastolic blood pressure. This makes it a really good food for cardiovascular health. Another study published in June 2011 issue of Food Science and Technology showed that celery contained beneficial antioxidants. 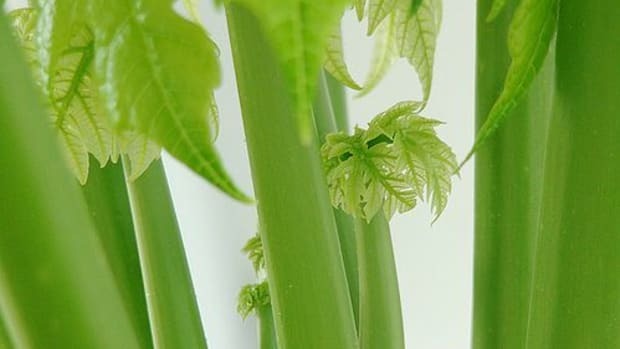 The study also found that steaming celery left most of the flavonoids intact. 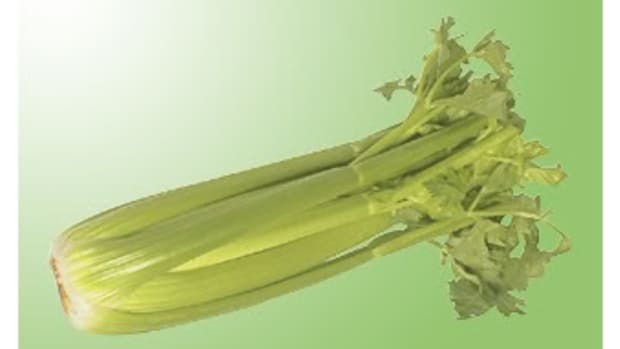 Studies published in the April 2011 issue of Molecular Nutrition and Food Research as well as the 2010 issue of the journal Nutrition and Cancer, found that celery may have a number of anti-cancer benefits as a result of flavonols like quercetin and kaempferol, dihydrostilbenoids, phytosterols and furanocoumarins. It also counteracts proteins that are linked to inflammatory problems. 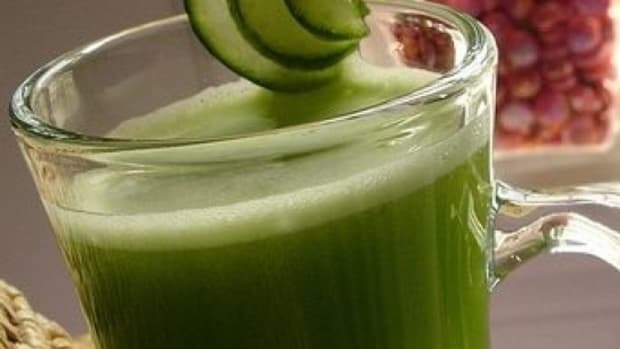 Celery juice is great first thing in the morning, says Stern, because it gets your body started right by rehydrating and loading up with nutrients and antioxidants all at the same time. 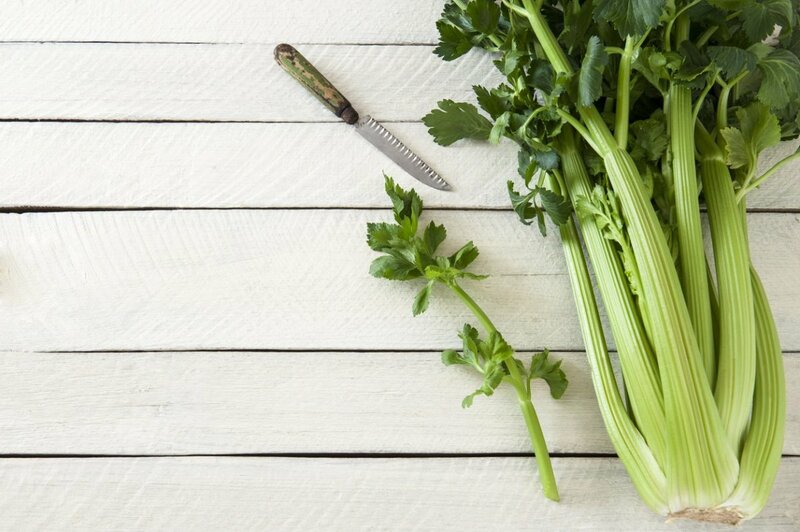 Unlike dark leafy greens, which are really trendy right now, celery juice isn’t so harsh on digestion. You can drink a lot of it without any negative side effects. Stern likes to have a celery juice a few times a week first thing in the morning but she says you could have a celery juice every morning if you choose. 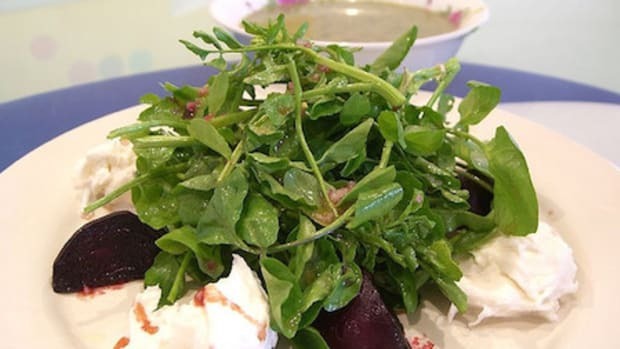 You can also add the juice to a salad dressing with olive oil, garlic, and lemon juice or a summer soup with avocado and cucumber. If you don’t have time to juice, you can also add celery to a salad or dip it in almond butter for a truly tasty snack. Stern says that celery juice or celery is good combined with healthy fats like olives or nuts because it makes nutrients more bio-available. 1. Wash your produce and pass everything through your juicer. Drink right away. 1. Using a vegetable juicer, juice the celery, cucumber, and lime. Pour in the coconut water and gently stir juice to blend. Consume immediately. 1. Wash all fruits and vegetables well. 2. Cut off the ends of the carrots. Run through the juicer and drink immediately. Always use organic to avoid synthetic pesticides and ensure that your chosen veggies were grown in healthy soil. 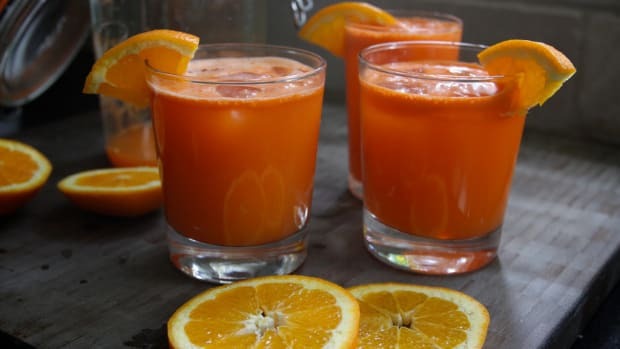 After juicing, consume your fresh juice immediately. Juice is best consumed fresh because once fruits and vegetables are exposed to air, they begin to oxidize and lose their nutritional value. Just like you wouldn’t leave a sliced avocado or apple in the air to brown, it’s best not to let your fresh juice oxidize. Should You Buy Celery Juice? For the most part, says Stern, it’s difficult to find celery juice on its own. If you don’t have a juicer, combine a bunch of celery with 1 1/2 cups of filtered water and run through a high powered mixer. Add water as needed to get to your desired consistency. If you don’t have a high powered mixer, you can go to fresh juicing bars and ask for celery juice on its own. Do you drink celery juice? What do you think? Does it make you feel healthier? We want to know! Drop us a line via Twitter @OrganicAuthorit.